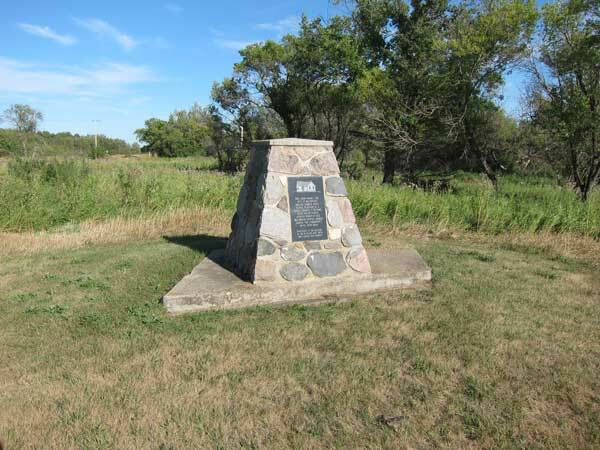 A monument in Basswood, in the Rural Municipality of Oakview, marks the site of Basswood United Church. Built in 1901, it was known initially as Knox Presbyterian Church, becoming Basswood United in 1925 with the unification in Canada of the Presbyterian, Methodist, and Congregationalist faiths. The church served the community until June 1984.